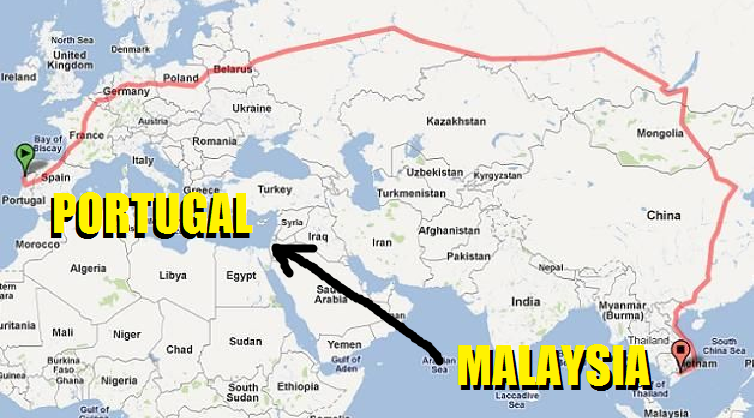 Malaysians Can Go On Epic Travel Journey From Malaysia To Portugal Via Train In Near Future! “Bikini Airline” Is a Thing in Vietnam and It’s Owned By a Female! You Can Buy Practically Anything Online, Even A Vietnamese Bride!